Winner of three Club “Awards Night” trophies. 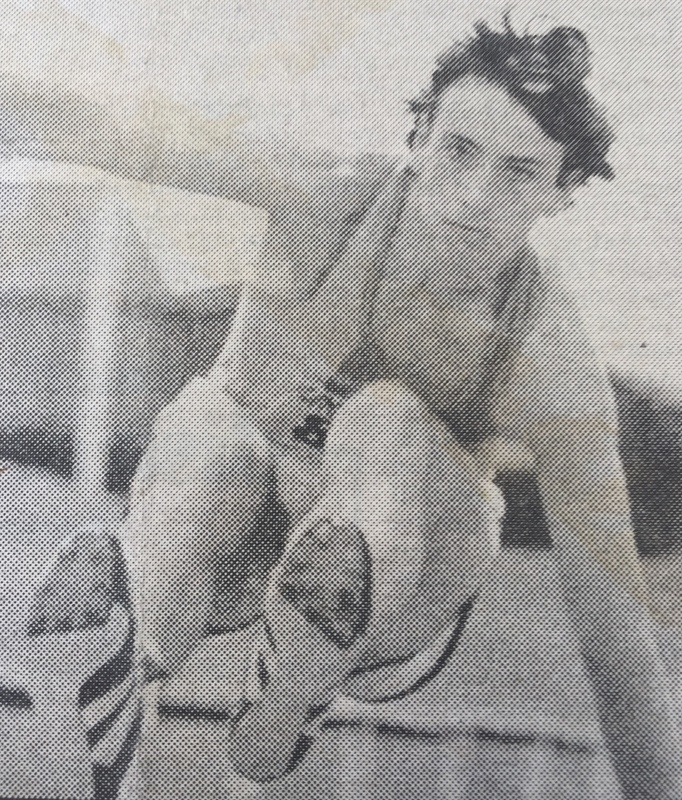 In 1984 Garry joined the club as an incredibly talented U17 Long Jumper. He also holds the Club Long Jump Records in the U17 (6.94m), U20 (7.47m) and Senior (7.69m) categories. In 1989 Garry was selected to represent Wales, against two regions of England. Garry moved to Leeds to study at University and currently works in the Huddersfield/Wakefield area as a physiotherapist.